I’ve decided to start posting pictures sent to me by readers on occasion. 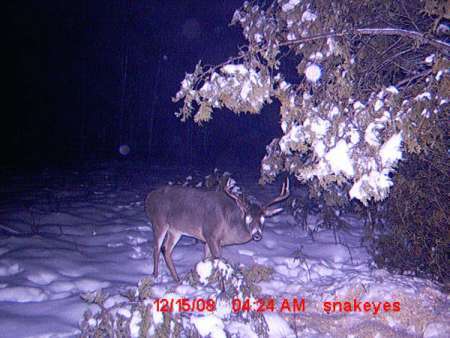 It’s fun to share pics and I enjoy seeing how other hunters and fishermen are doing in the area. If you want your photo posted just leave a comment and I’ll email you with the details. Let’s see what you’ve caught! Enjoy! Jigger. 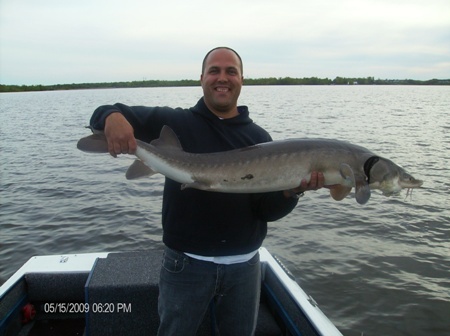 Here is Alex with a 50″ Sturgeon from Lac St-Louis near Montreal Qc. It took him one hour on six pound test to get this bad-boy in the boat. This one was fooled by a Gulp! Alive minnow. Here’s David with a beautiful 20lbs, 9 1/2″ beard May Gobbler from Glengarry County On. 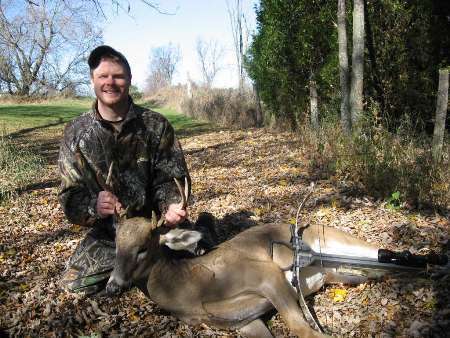 This buck had no idea he was smiling for a picture. Brought to you by David from the Alexandria area in Glengarry County On. Another Glengarry Buck courtesy of Andrew. 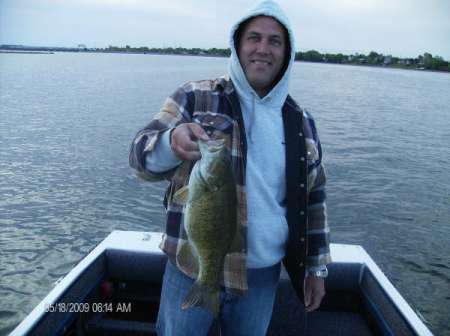 Alex with a 4.5 beauty smallmouth.